We estimate that mainly Nigerians will understand this. 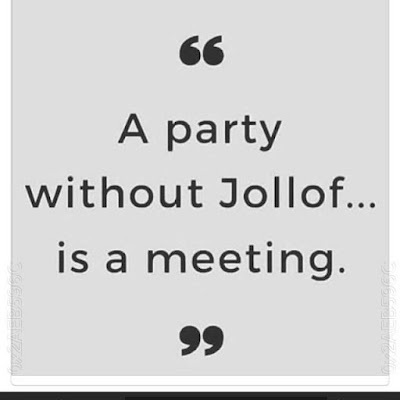 Because in Nija, even a meeting without Jollof is not even worth attending. I have been to this place several times. The perfect event starts with an extraordinary location, like this. Thanks to my friend for introducing me to these New York Event Venues. I will definitely be coming back.